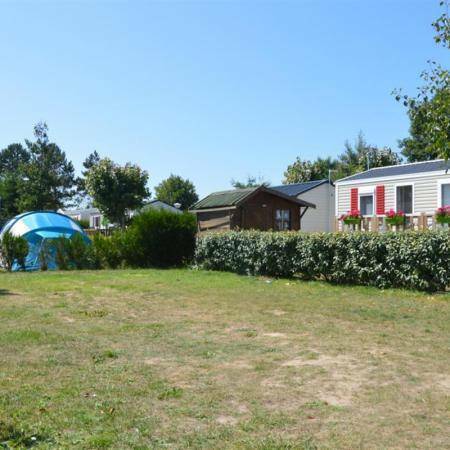 Near the public forest of Saint Jean de Monts ! 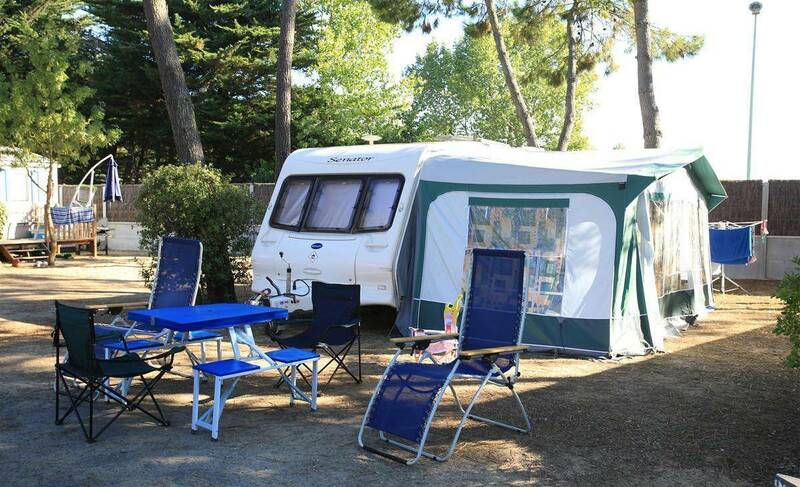 Each tent and caravan site covers 80 to 100 m² on grassy or sandy ground. 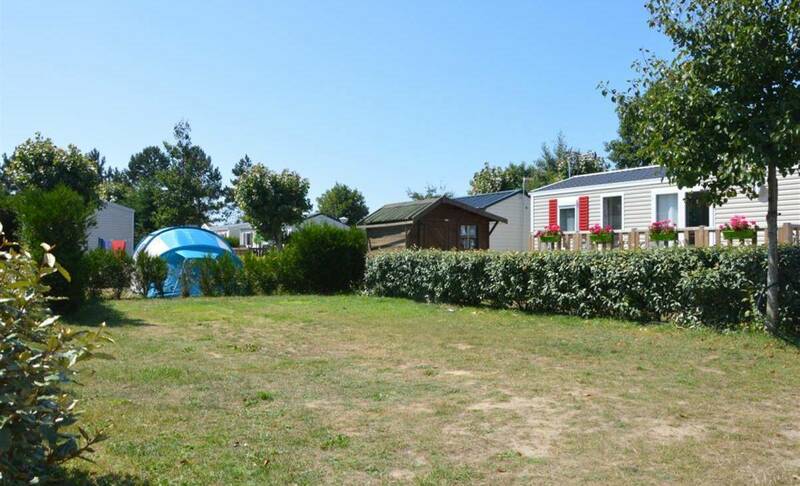 Plots are bounded by hedges to ensure your privacy. 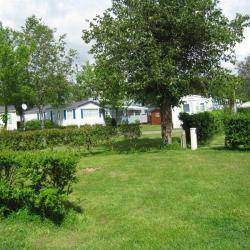 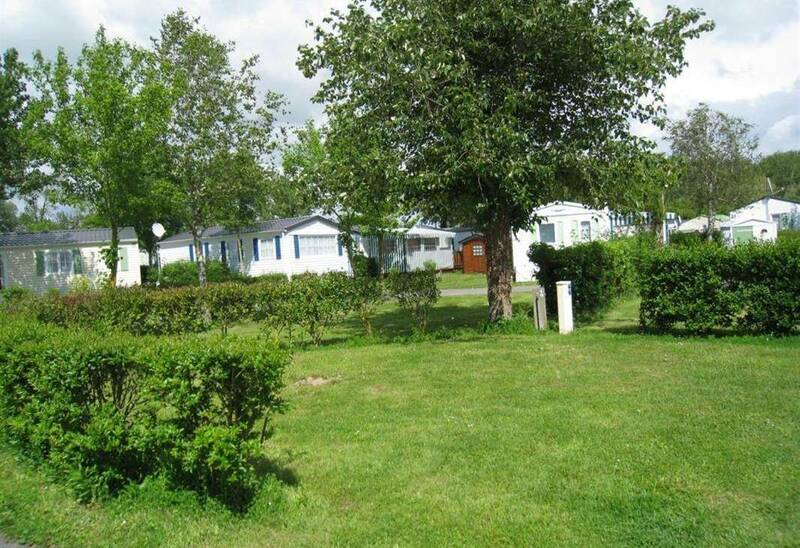 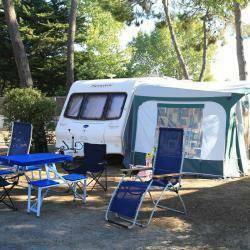 You can camp in a flowery and wooded setting as close as possible to nature, with bike paths from the campsite to the forest of Saint Jean de Monts !